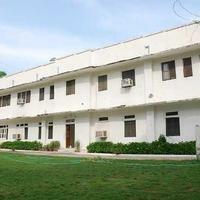 While visiting the city of Jaipur, it is hard to miss the famous locality of Sms Stadium Rambagh Circle. 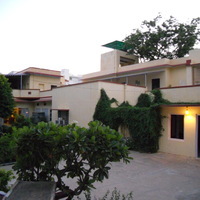 It is a beautiful area in Jaipur, Vivekananda Global University and Kanak Vrindavan are some of the major landmarks associated with Sms Stadium Rambagh Circle. The nearest station to Sms Stadium Rambagh Circle is Khatipura. 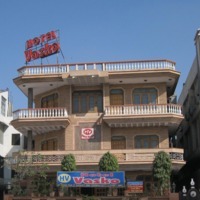 Some other popular localities near this place are Jaipur Suburbs and Kukas(Delhi-Jaipur NH8). 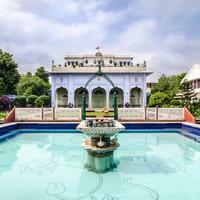 Due to its charming appeal, a high number of tourists visit Sms Stadium Rambagh Circle. And, this is the reason that the area is brimmed with top-notch hotels. 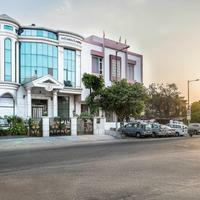 Some of the premium 5-star hotels you will find in Sms Stadium Rambagh Circle are ITC Rajputana, A Luxury Collection Hotel, SMS Hotel, and Hilton Jaipur. If these seem too heavy for your pockets, then you may check out some of the popular 4-star hotels in the locality. 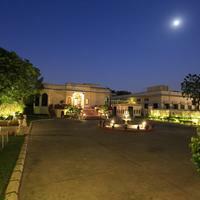 These include Hotel Marigold, Four Points By Sheraton Jaipur, and Vesta International. 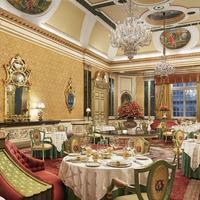 The 4-star and 5-star hotels in Sms Stadium Rambagh Circle give you the taste of luxury. They are equipped with a lot of amenities to make your stay a comfortable one. Some of the amenities you will find in these hotels are Coffe Shop, Air Conditioning, and 24 Hour Checkin. Sms Stadium Rambagh Circle knows to take the best care of its visitors as well. For this, the place has a number of hospitals. Some of the top hospitals in Sms Stadium Rambagh Circle are narayana multispecialty hospital, monilek hospital & research center, and apex hospital.